Until 24 March 2019 at selected stores, you can get $14.95 New Yorker Pepperoni Pizzas Delivered with no Minimum Spend! To take advantage of this deal, click here and enter the coupon code 590435. Normally costing $19.95 delivered, the range is inspired by the famous pizzas of New York. It has three times more cheese than a regular pizza, softer dough and slices so big that you can fold them! 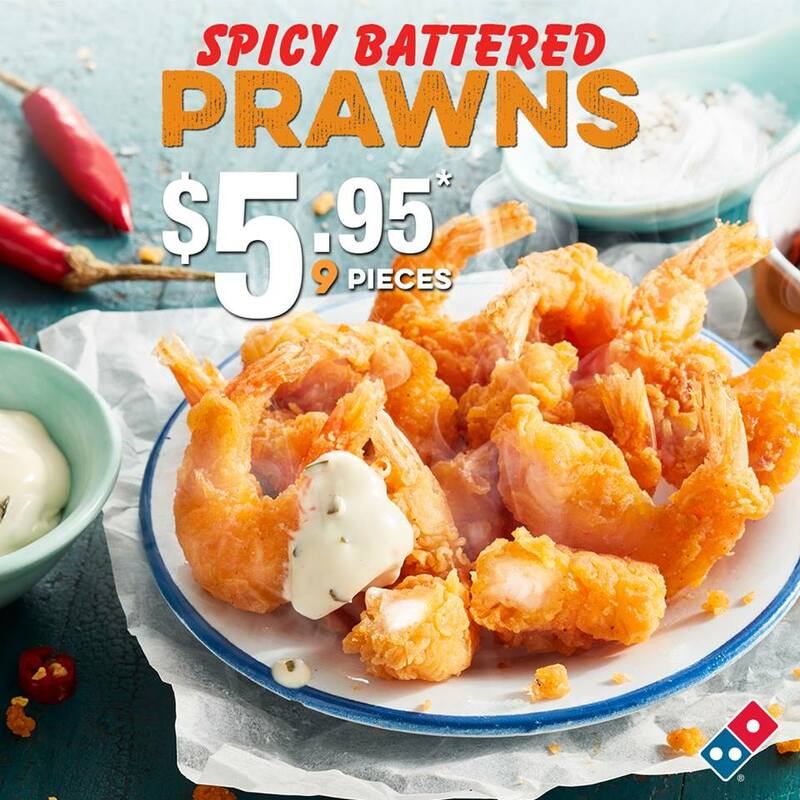 You can also get 3 Traditional Pizzas + 2 Garlic Breads, 2 1.25L Drinks $33 Delivered until 24 March 2019 using the code 616228.